Home > News > How to make your YouTube Subscriptions Private? How to make your YouTube Subscriptions Private? YouTube is the biggest video streaming website with the biggest number of subscribers. It has a wide range of settings, options and menu that is difficult to ponder. The website has a monetization settings section, a d=general acount settings section, a privacy sections and so on. Privacy is an important factor in YouTube. It’s important to learn which content of ours are private and which are shard with public. 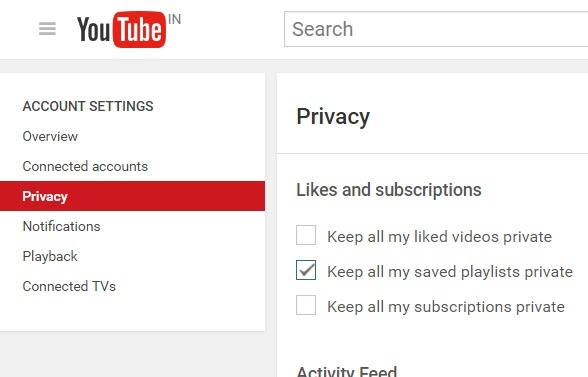 By default YouTube has set some default privacy settings. Like the videos you have liked is public, the channels you subscribe is visible to public but your saved playlists are private. It may happen that you don’t want others to know which channels are you subscribing. 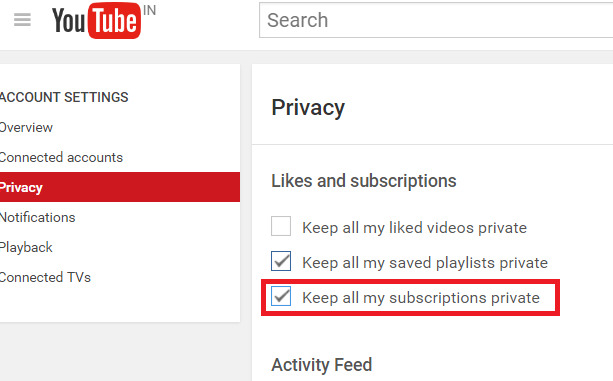 Then you have to change the settings of YouTube from your account. 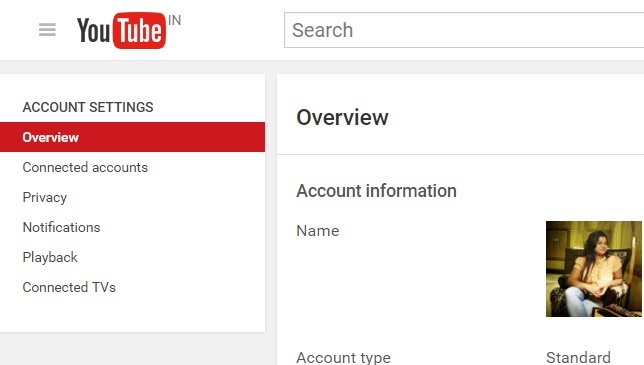 So the first step is to sign in to YouTube using your Google ID. Then follow the steps below. By following the same technique you can make changes to other settings like making liked videos private, making changes in the activity feed etc. 2. Now click on Privacy. 3. Under Likes and Subscriptions menu, check the option Keep all my subscriptions Private. 4. Click on Save and exit the Settings. How to turn on Developer Mode in Android 7.0 Nougat?